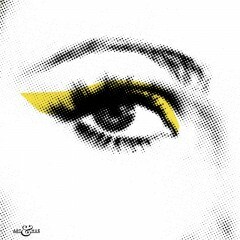 Andy Warhol meets Patsy Stone. 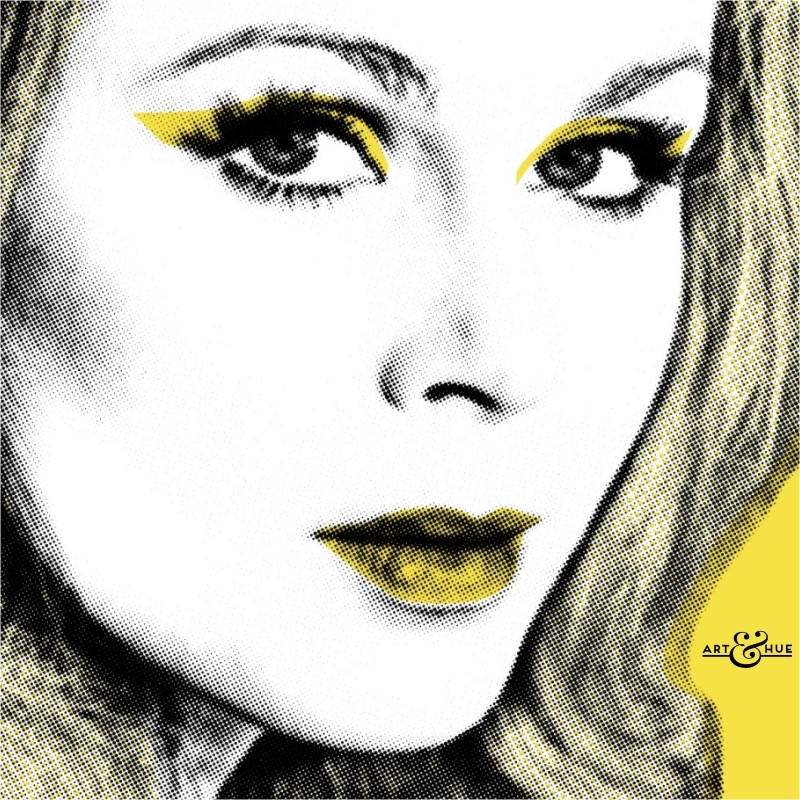 Pure glamour, this portrait of Joanna Lumley in the early years of her career has been given Art & Hue’s stylish pop art treatment. 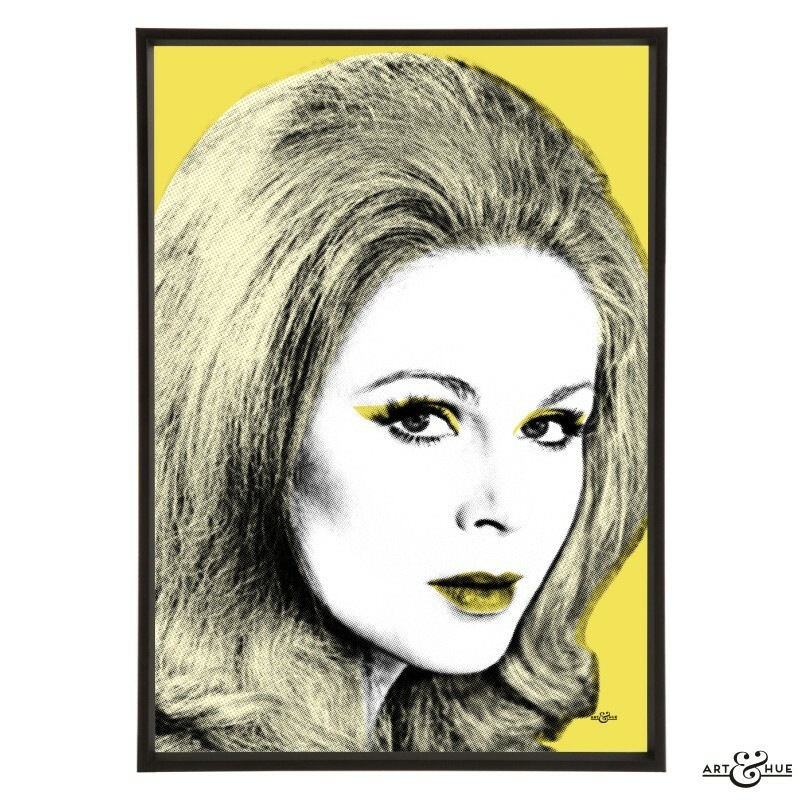 Based on a publicity shot of taken during the filming of “The Breaking of Bumbo” from the photographic archives, Joanna Lumley epitomises 1960s glamour.